Take a look at the selection of great suppliers we would highly recommend. Champagne & Lace Weddings is a decor hire and wedding styling company and a sister company to Nic’s Slice of Heaven. 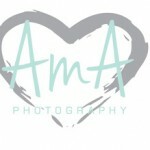 Anna at A-m A Photography is a great photographer with a really relaxed style who we have worked with on a number of occasions. 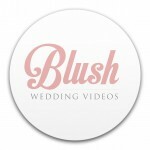 Blush Wedding Videos captures beautiful, unscripted memory of your special day, tailored to your personality. Video keeps the memory alive in its true form and is a perfect medium to cherish with your family and friends. 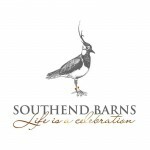 Southend Barns is a beautiful wedding venue situated in the stunning West Sussex countryside, full of rustic charm and romantic touches.